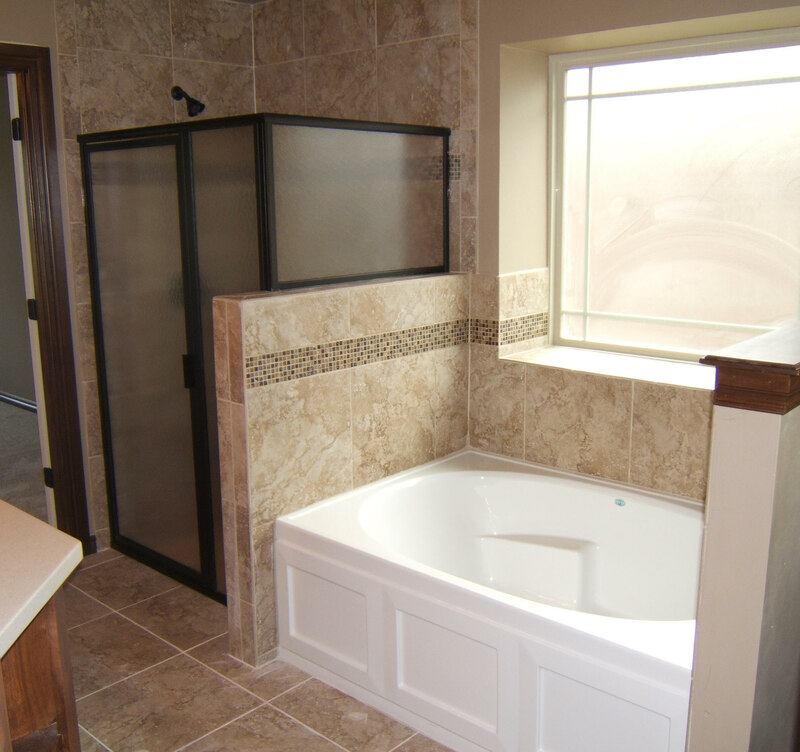 Come home from work to relax in the spacious garden tub in the Master Bath. If you prefer showers, enjoy this tiled shower with a built-in bench.. 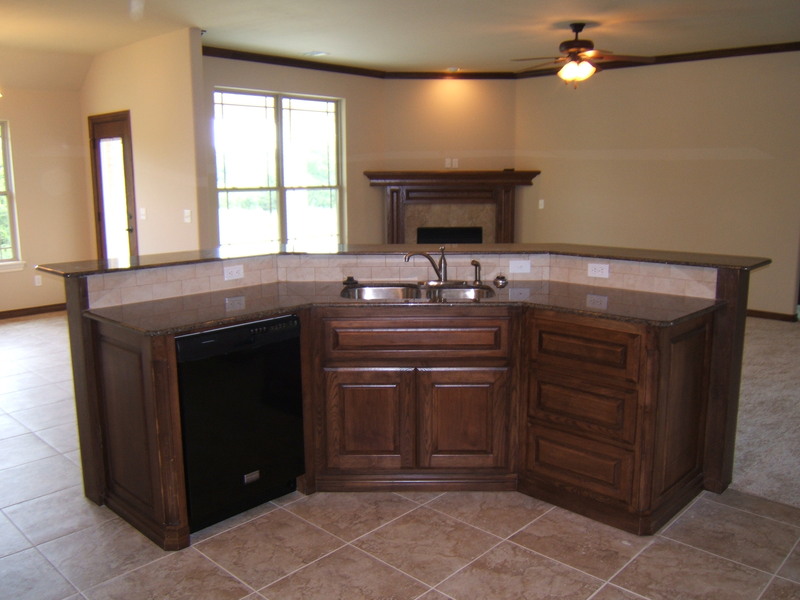 Gather around the bar in the spacious kitchen, or walk out on the covered patio to enjoy a cup of coffee. Need a home office? This home has a cozy study with a built-in desk. 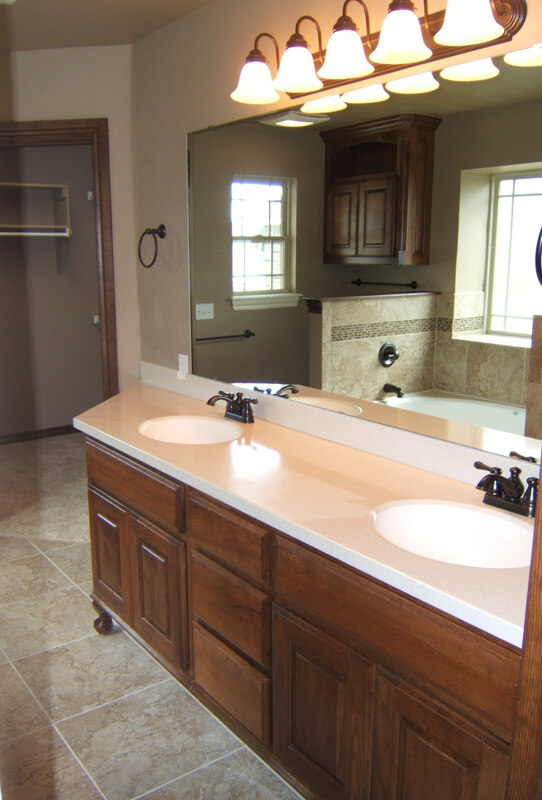 The 2 car garage is oversized so you don't have to worry about your vehicle fitting in. Come see why this home makes a wonderful, comfortable place to live!